The present anthology is designed to serve as a detailed and reliable introduction to the ideas and pronouncements of Imam Khomeini for those who have no access to the original Persian texts. 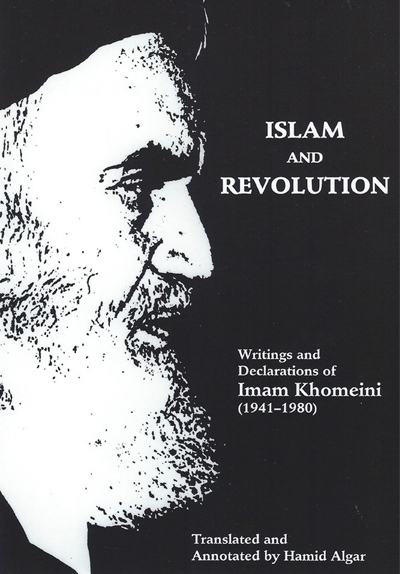 Imam Khomeini has been a prolific writer and frequent speaker, and this volume represents only a fraction of his total output. We have excluded writings that deal with technical aspects of Islamic jurisprudence and philosophy, although passing reference to such matters inevitably does occur in some of the texts we have translated. We begin with the best-known work of Imam Khomeini, his lectures on Islamic Government, and then proceed to offer a selection of his speeches and declarations, which, chronologically arranged, form an outline documentary history of the Islamic Revolution. These are followed by two interviews that Imam Khomeini granted me and two items indicating the lasting concern of Imam Khomeini with moral purification and spiritual realization as the ultimate purpose of all correctly guided human activity. The first of these items is an extract from lectures given at Najaf in 1970, and the second, a series of lectures given in late 1979 and early 1980 on the opening chapter of the Qur’an. Finally, some of the most significant legal rulings of the Imam are presented in the appendix. 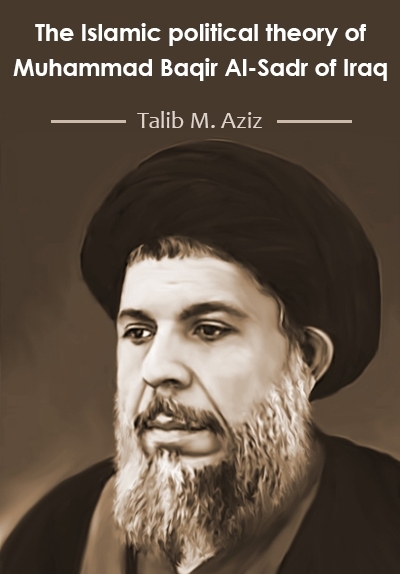 In the introduction, I have made no attempt to document my summary biography of Imam Khomeini, because I am engaged in writing a comprehensive and fully documented account of the Imam’s life and achievements, to which this anthology is intended as a companion volume. Those who desire further information on the Imam are urged to consult this forthcoming work. The notes accompanying the texts are addressed to two separate sets of readers: those whose acquaintance with Islam is minimal, and who would never have thought of reading a book on the subject had it not been for the Islamic Revolution of Iran; and those with a previous and specialized interest in the subject. I hope each type of reader will be easily able to identify the notes intended to benefit him and overlook the rest. The reader will notice that the title of Imam is consistently used in this book before the name of Khomeini. This contravenes the stubborn practice of the Western press, which insists on designating him Ayatullah (“Sign of God”), but conforms to current Iranian usage. The title “Ayatullah” in Shi’i Islam is generally bestowed on high-ranking religious scholars, and has also been applied to Imam Khomeini. 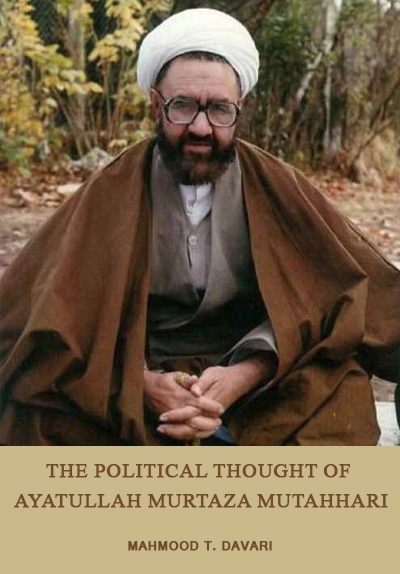 However, since his role has been unique among the religious scholars of Iran and has exceeded what is implied in the title “Ayatullah,” he has received the designation of Imam in recent years. It is important to note that the word imam applied to Khomeini has its general and original sense of leader, and not the particular and technical sense it has acquired when applied to the Twelve Imams believed by Shi’i Muslims to be the successors of the Prophet. Concerning the difference between the two applications of the word, see pp. 80 and 83. As for the transliteration of Persian and Arabic names and terms, those whom the subject interests will understand how I have proceeded; those whom it does not, will not care. It is necessary only to add that I have consciously departed from the system of transliteration adopted in this volume in the case of well-known proper names for which a different orthography has become established in English usage, above all the name of Imam Khomeini himself. Acknowledgments are due to the friends who made it possible for me to spend a week at the headquarters of Imam Khomeini at Neauphle-le-Chateau in December 1978; to all those who extended assistance and hospitality to me during my visit to Iran in December 1979, especially Ahmad Ajall-Lu’iyan and Mustafa Safavi; to Husayn ‘Abbasi, who supplied the photograph on the back cover; and to Javad Larijani, who assisted me in the understanding of several passages in this book.